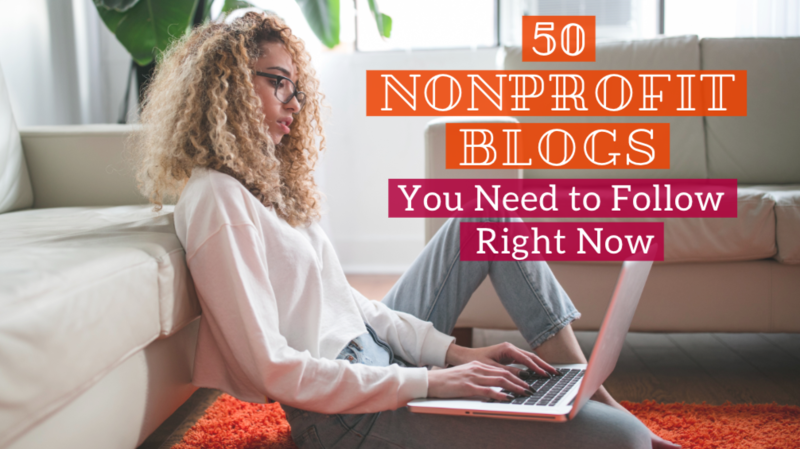 Check out this list of great nonprofit blogs next time you need advice, insights on the nonprofit sector, or just a good read. Engage your members with our free mobile app for associations, clubs and nonprofits. 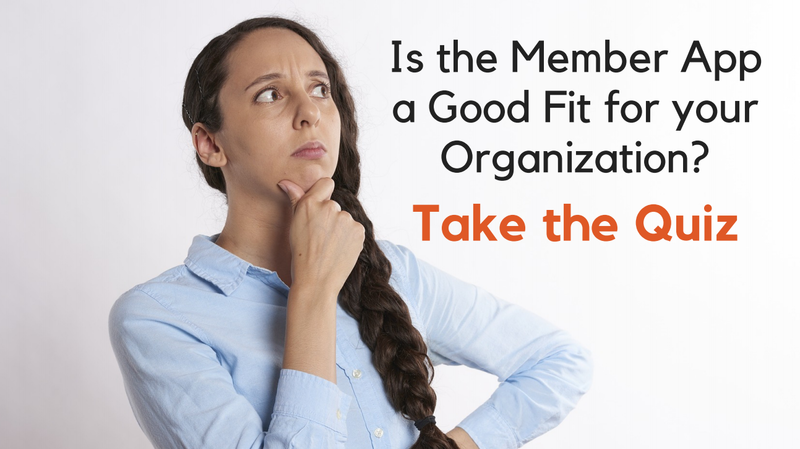 Take the quiz to see if it suits your org! There's a new addition to the Personify family! This post will introduce you to events platform a2z, and let you know about some of the new opportunities this acquisition will bring. Here are all the free nonprofit webinars I could find happening in the month of December. In our November newsletter, you'll find information on our free careers webinar, details of new releases, and our Member App Mini Course to help you get started using the mobile app. A post to share with your members! 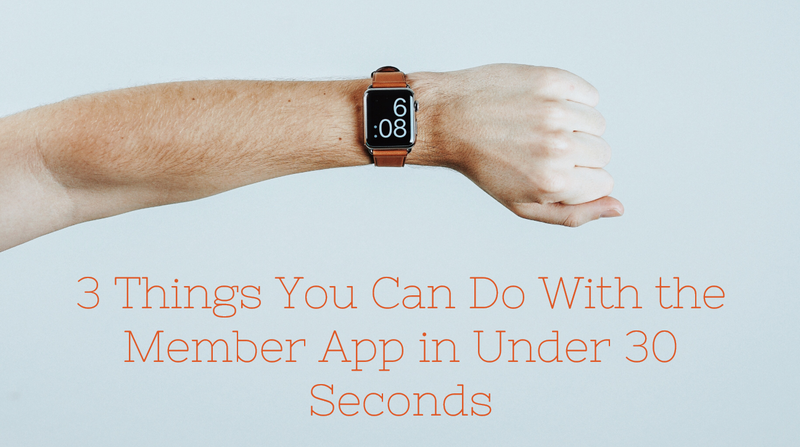 Here's a step-by-step guide to doing 3 quick but useful things with the member app. 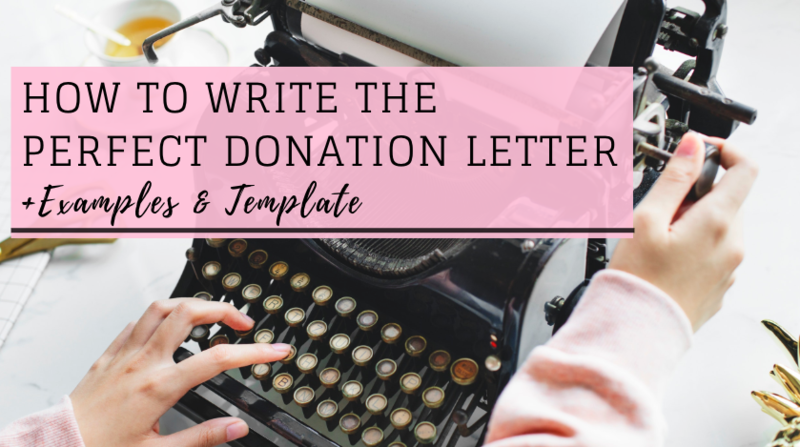 Learn how to write a donation letter by understanding the ins and outs of appeals, following simple best practices, and referencing these two stellar examples. The Wild Apricot for Members App is now available on Android! 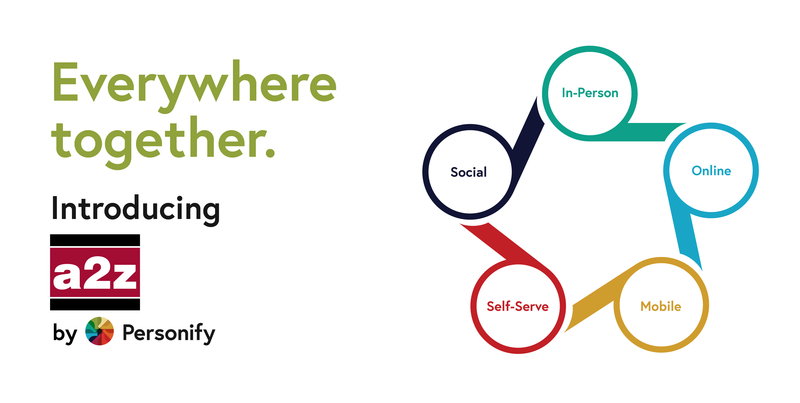 Read our introduction to see what you can do with the app, how it can help your organization, and how to get started. 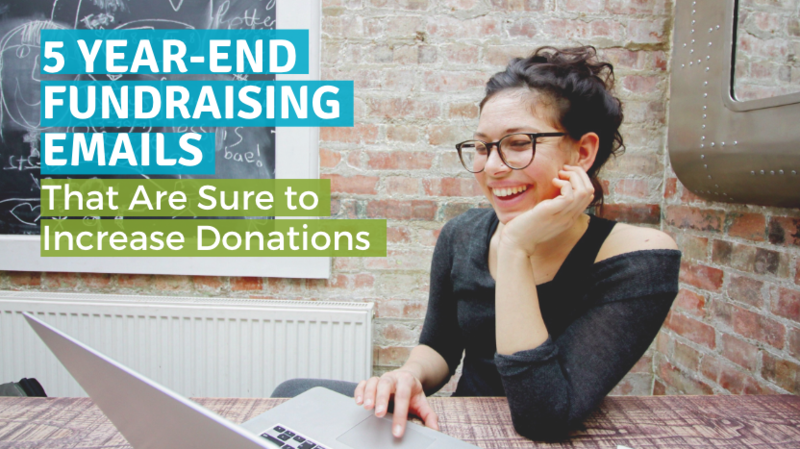 Sending more year-end fundraising emails without burning out your list sounds like a dream come true, right? Here are the five emails you need to send to build relationships with your donors and increase donations. 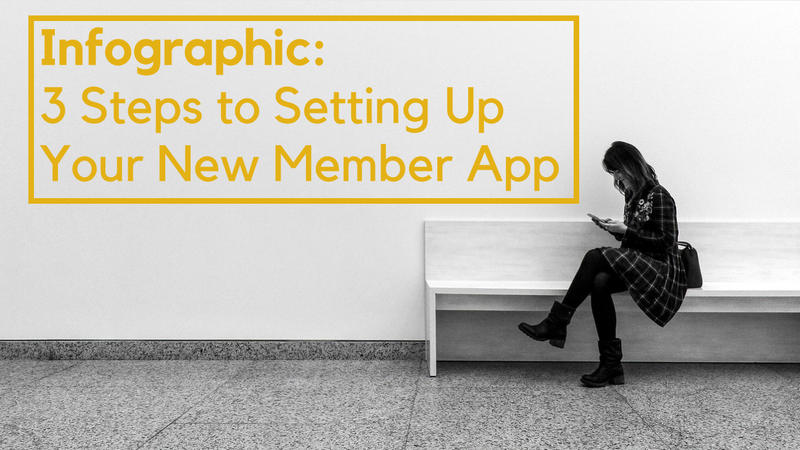 This infographic will show you the 3 easy steps to getting your members started using the Wild Apricot for Members App, and helping them stay engaged even on the go. 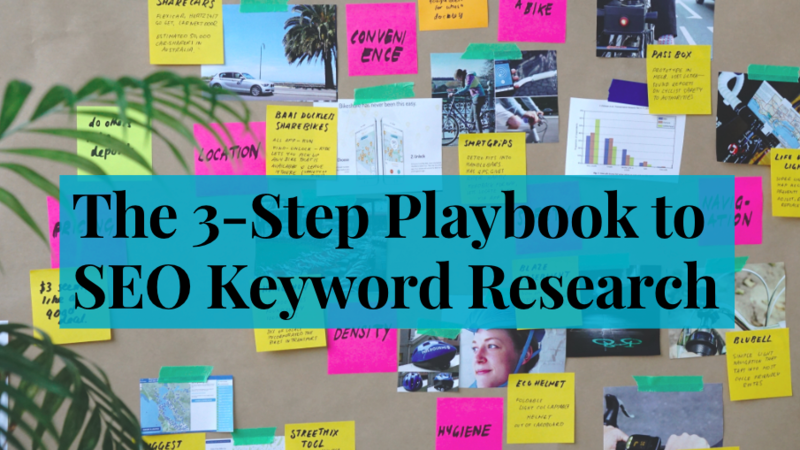 Start getting your nonprofit to rank #1 on Google with advice from digital marketing expert Farhad Chikhliwala. Has your organization been struggling with engaging virtual participants? 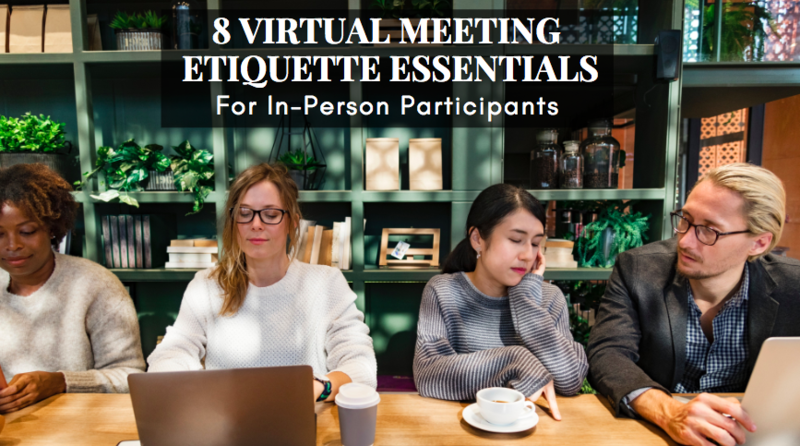 These virtual meeting etiquette tips from meeting expert Nancy Settle-Murphy will help. 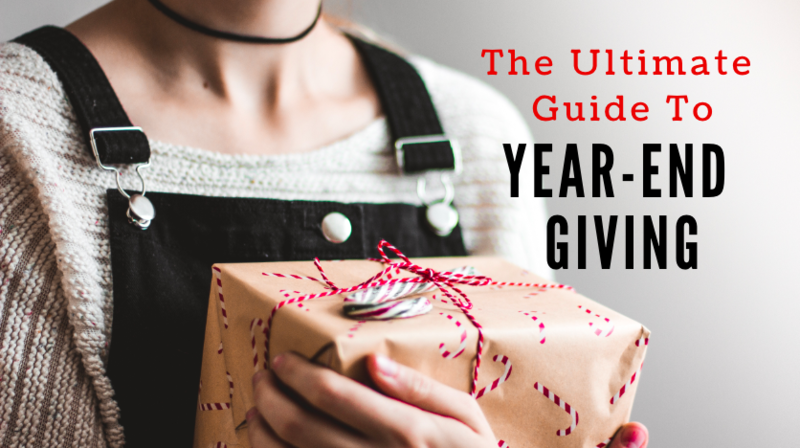 Follow these steps to make your year-end giving campaign the best yet, as well as getting inspired by three great examples. In our October update we look at the new member app on Android, member location mapping, and some support FAQs. Here are all the free nonprofit webinars I could find happening in the month of November.